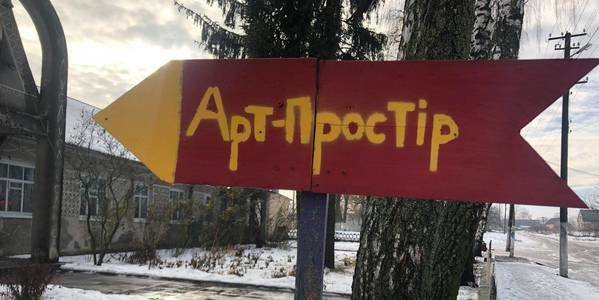 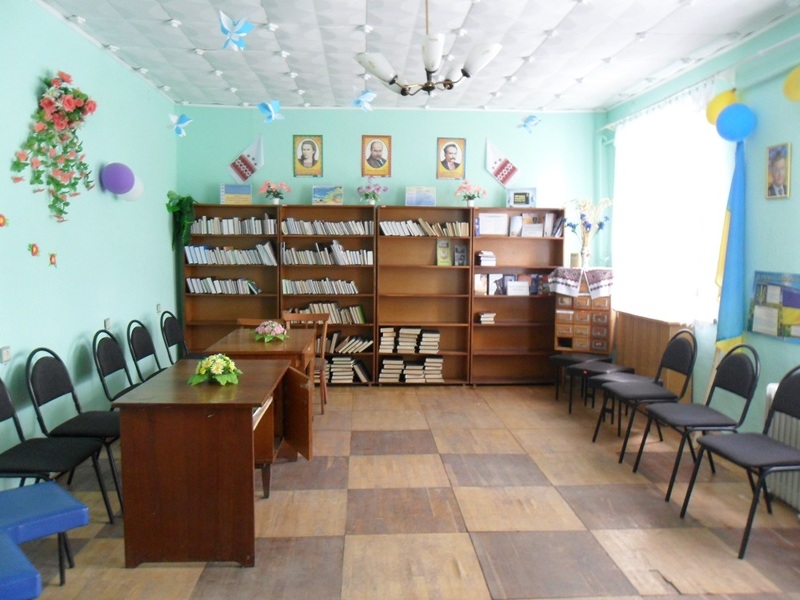 In November 2018, the NGO “Youth Chooses Life” launched a fundraising campaign on the Na-Starte crowdfunding platform with the project “Art Centre in the Ivankivtsi Village”, which is being implemented in the village of Ivankivtsi, Semenivska AH of the Zhytomyr Oblast. 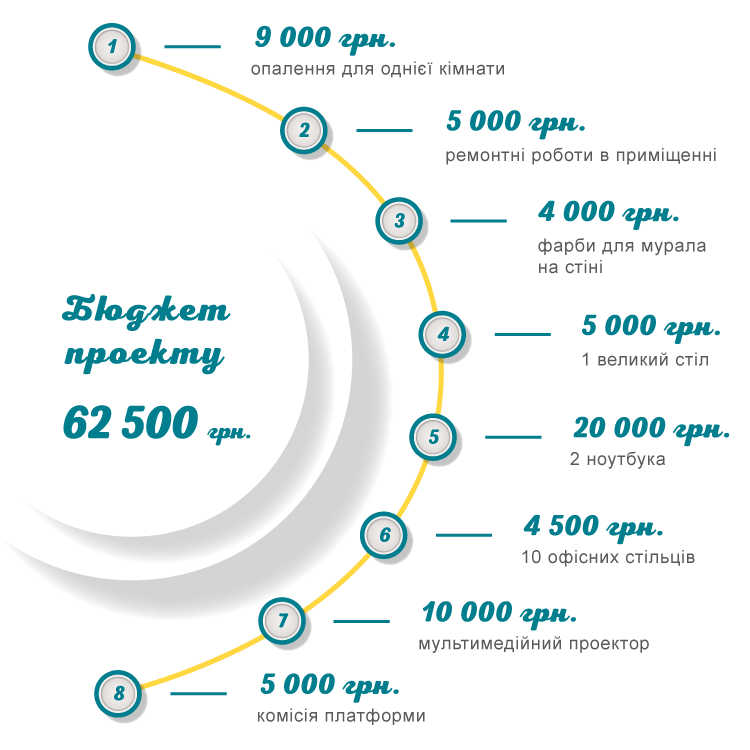 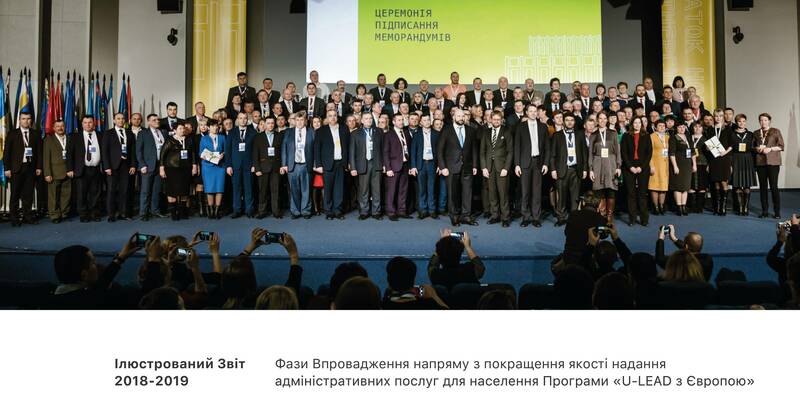 The project envisaged equipment of the Art Centre premises, rooms’ renovation and construction of a heating system for the amount of UAH 62.5 thousand. 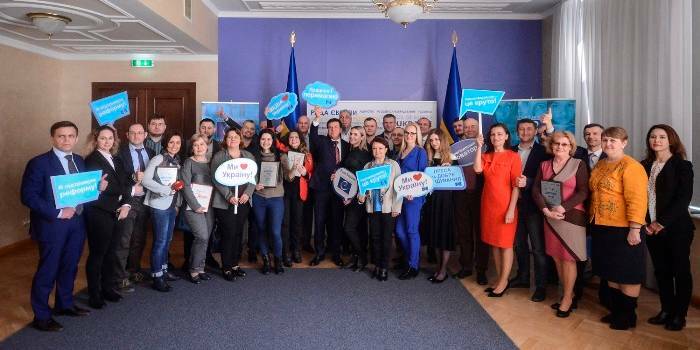 The fundraising campaign ended on 22 December, the NGO team managed to raise UAH 33.6 thousand, and according to the terms of the Na-Starte platform, these funds will be transferred to the project implementation. 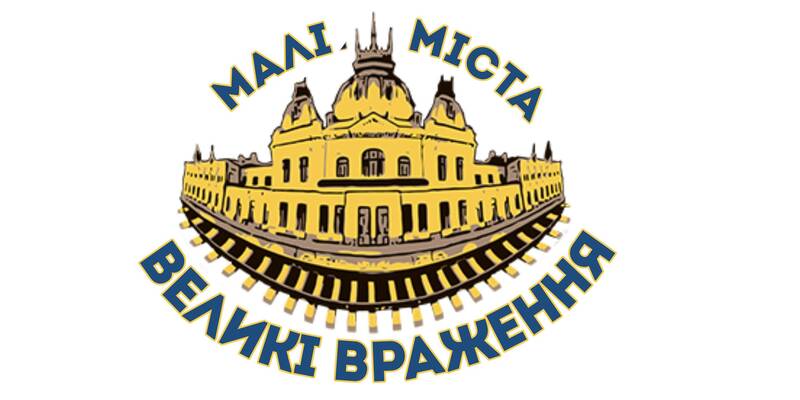 Details of the project and its budget are available at https://bit.ly/2R4ozuR.